Every Hire Truck/Tempo company associated with LogisticMart goes through extensive background inspection before we register them with us. We only connect verified and reliable Truck/Tempo companies of Mumbai. 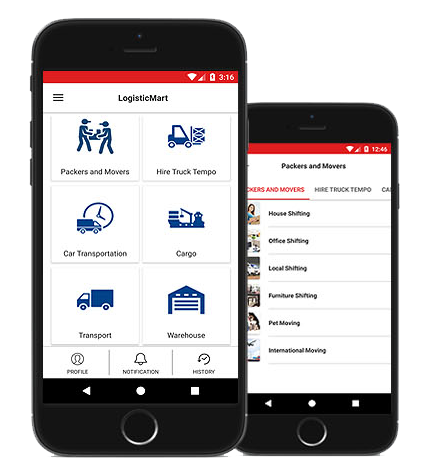 In Last 25 days as of Apr 26 2019, LogisticMart has incorporated more than 4692 requests just in Mumbai. For each request we do a follow-up call to ensure our customers experience has been worthy. What are different questions that help you hire credible truck rental firms? Do you also provide the transit insurance coverage? How truck goods carrier in Mumbai promise timely delivery of your goods? The service providers offer world class goods transport services at Mumbai in a hassle free manner. With their strong network across the city, they are able to provide the utmost satisfaction to the customers. They provide the most inclusive transport service to the customers with ease, there is nothing we will not do for you shifting needs. What are benefits of hiring mini temp companies in Mumbai? The verified service providers are the qualified and registered mini tempo companies which have gained sufficient experience in handling various types of services. Your goods are safe with such companies. In case, your items get damaged due to some reason or the other, you can claim the entire amount from the bank or service provider. 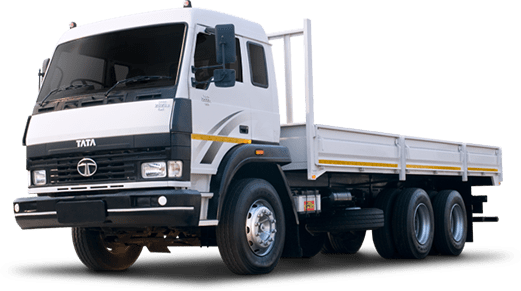 The workers of the professional truck rental companies are very honest and are absolutely passionate about delivering the high end goods transport services.